It's that time of year again. The world's largest electronics companies are sending representatives to the annual Mobile World Congress event in Barcelona, and for gadget lovers like us, that means we'll get our first look at some of this year's biggest upcoming flagship smartphones. Major players like Samsung, LG, Motorola, BlackBerry, Huawei, and even Nokia will be present at the event, and most will be unveiling a new smartphone or two. MWC 2017 officially kicks off on Monday, February 27, and lasts until Thursday, March 2. Press events begin as early as Saturday, February 25, which is fast approaching—so we'll go over what to expect below. In an effort to boost the hype levels for their highly anticipated flagship, Samsung will be announcing the release date for their new Galaxy S8 models at MWC. Yep, you heard that right—the Korean tech giant will be announcing an announcement. Samsung holds their own press events when unveiling new flagship models, so don't expect to actually see the Galaxy S8 at MWC. But we do know quite a bit about the phone already—including the fact that it should have a screen-to-body ratio of 90% or higher, as well as rear-facing fingerprint sensor. 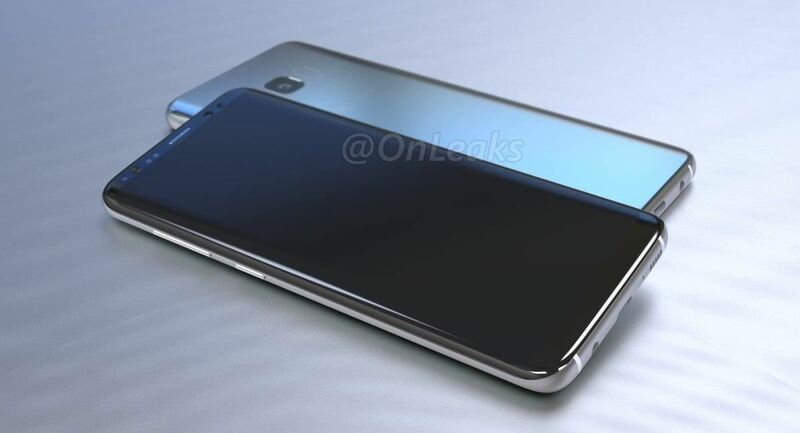 To get the full rundown, don't miss our Galaxy S8 rumor roundup below. 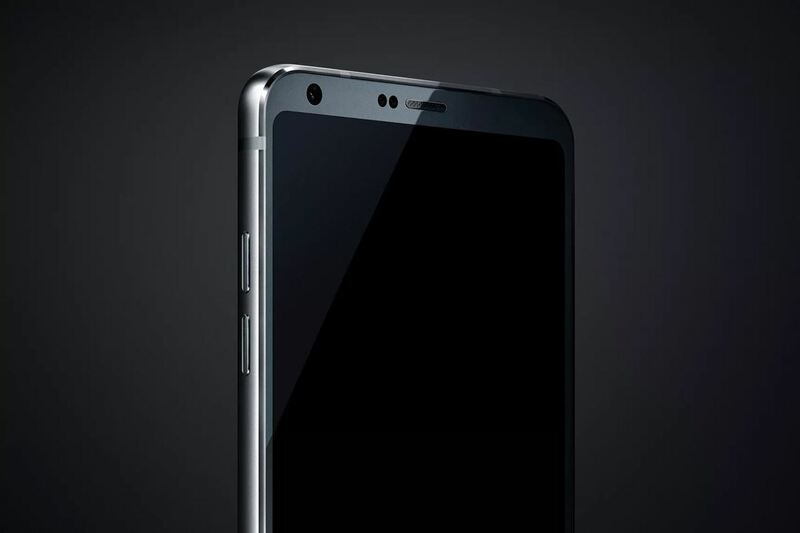 On Sunday, February 26, at 6 a.m. Eastern time, LG will be unveiling their latest flagship model, the G6. The Korean manufacturer has a lot riding on the G6, as LG's smartphone division has been hemorrhaging money lately, so we're all hoping for a home run here. The G6 is rumored to be using last year's Snapdragon 821 CPU, as Samsung reportedly bought up the entire first batch of the newer Snapdragon 835 processor to use in its Galaxy S8. Nonetheless, LG's new flagship should be packing quite a punch, with rumored features including a high screen-to-body ratio, rounded display corners, an all metal and glass build, and a unique 18:9 aspect ratio. Lenovo, the company that now owns the Motorola brand, will take the stage at MWC on Monday, February 27, at 2:30 a.m. Eastern time. While they're up there, the company is expected to unveil two new midrange models: The Moto G5 and the Moto G5 Plus. 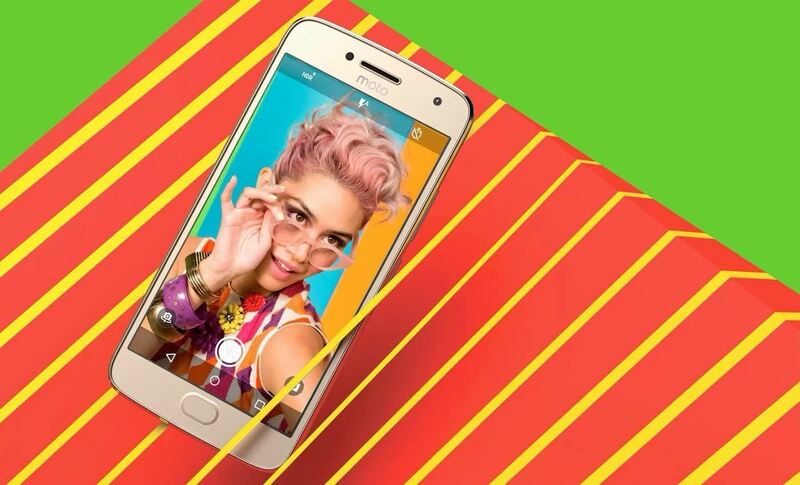 Thanks to a leak from Colombian telco K-Tronix, we now know all of the juicy details about both Motorola phones. Both devices will ship with Android 7.0 Nougat and a water repellent coating, but the G5 Plus will have slightly better specs when compared to the cheaper G5 model. BlackBerry officially made the switch to Android with the release of their PRIV flagship back in 2015, and they've since released a pair of midrange devices in the DTEK50 and DTEK60. This year, they're finally back with another flagship-tier smartphone, code-named "Mercury," which was shown off to a select few reporters at CES 2017 in January. 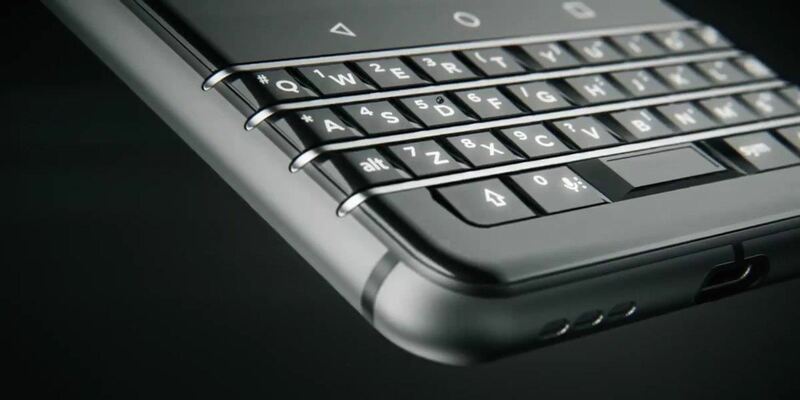 On Saturday, February 25, at 1 p.m. Eastern time, the rest of the world will get its first glimpse of the BlackBerry Mercury. In true BlackBerry fashion, the phone will sport a physical keyboard, and it will also be using the same top-notch camera sensor found in the Google Pixel. If you'd like to catch up on the latest news about the Mercury, make sure to check out the following rumor roundup. Huawei's been putting effort towards breaking into the US smartphone market lately, starting with the Nexus 6P, a joint venture between the Chinese manufacturer and Google. This year, they're expected to up the premium factor with a new P10 flagship model, which we should almost certainly see at Mobile World Congress. Huawei's scheduled to hit the stage on Sunday, February 26 in Barcelona, though we're still not sure about an exact time. We do, however, know that the P10 will come in three distinctive colors, which you can check out in the following image. After an unsuccessful foray into the world of Windows Phone, Microsoft has sold the Nokia brand to a company called HMD Global, which was founded by several executives from the original Finnish iteration of Nokia. So this year marks a revival of sorts, and Nokia is slated to debut a whopping four phones at MWC to celebrate. At a conference on Sunday, February 26, scheduled for 10:30 a.m. Eastern time, we expect to see the Nokia 3, Nokia 5, and Nokia 6 unveiled. In addition to that, HMD Global is rumored to be relaunching the ubiquitous Nokia 3310 from the early-'00s, presumably for its novelty appeal. 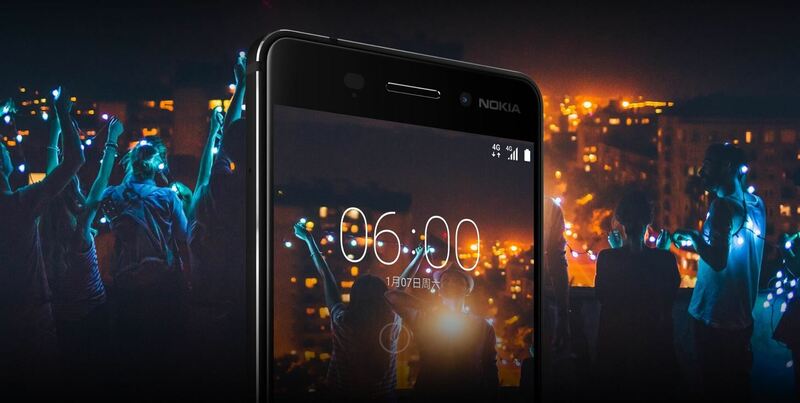 The Nokia 6 has already been released in China, so we know a fair amount about the device already—however, the Nokia 3 and Nokia 5 will be all new at MWC. Sony is rumored to be announcing at least one new Xperia phone at Mobile World Congress. They've sent out press invites for a conference that will take place on Monday, February 27, at 2:30 a.m. Eastern time, so if any US readers out there want to catch this one live, make sure to set an alarm. HTC is planning to release six or seven flagships in 2017, and they started by unveiling the HTC U Ultra at CES earlier this year. However, the company is not expected to attend Mobile World Congress, so it's doubtful that we'll see anything new at MWC. Xiaomi will not be attending Mobile World Congress either, so we don't expect much from the Chinese manufacturer. Finally, a few other manufacturers—most notably, Asus and ZTE—should be in attendance at Mobile World Congress, but there aren't any other substantial rumors in terms of upcoming smartphone releases, so it's doubtful we'll see a new Zenfone or Axon this February.